I don't know what happens after we die. I don't know if there's any god or gods out there in the universe, watching. But if you're part of a cult, you're pretty sure there is. But what god do you follow? That's the first choice you need to make in Cult: Choose Your God Wisely, a new board game coming to Kickstarter from Cryptozoic and Idrology. It will launch next week on the 28th. 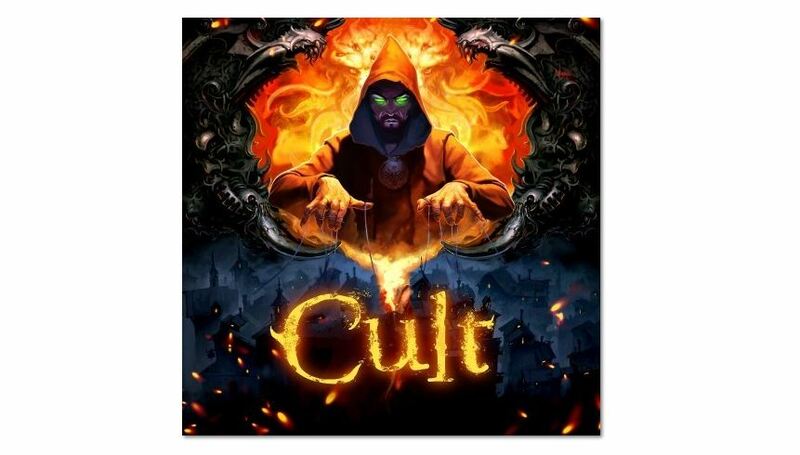 In Cult: Choose Your God Wisely, each player chooses a God for their Cult to follow, with this deity having special abilities that can aid him or her. Gameplay consists of two phases. In the Intention Phase, players place their free Priests onto Locations on the board, with more Locations becoming available as a Cult gains Followers. During the Resolution Phase, a winner is determined in each Location based on the Influence of the players’ Priests, with Miracle and Intrigue Cards capable of changing the outcome of each conflict dramatically. The player who wins a Location is able to use its unique benefits, while the other present players receive alms for their cause in the form of coins. A player can win the game in a variety of ways: building five Altars, controlling four Fanatical Mobs, or performing the Summoning of his or her God twice. 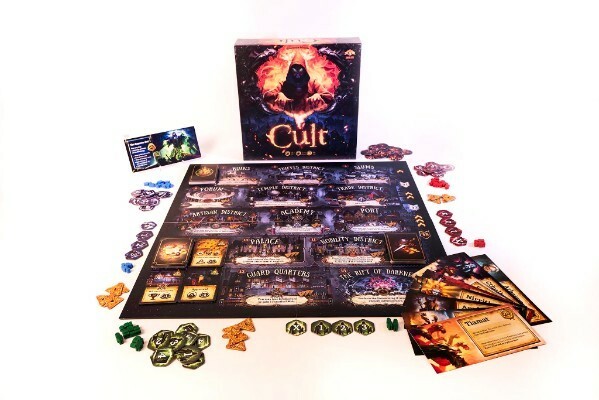 Cult: Choose Your God Wisely launches February 28 on Kickstarter, with a single copy of the deluxe version of the game available for a $50 pledge.